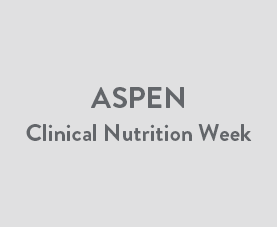 What data should the dietitian collect to demonstrate the value of a nutrition support team? Studies have clearly shown that having a nutrition support team is beneficial to patients’ health. Dietitians can use these case studies to convince their administration of the importance of creating this team.